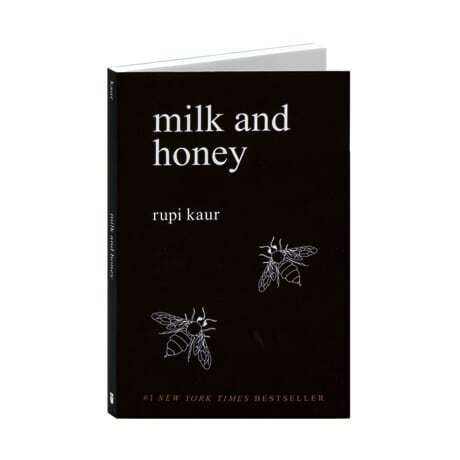 This is the remarkable debut collection of poetry and drawings by Rupi Kaur, "the poetry collection every woman needs on her nightstand or coffee table," as Erin Spencer noted in the Huffington Post. "Accompanied by her own sketches, the beautifully honest poems read like the everyday, collective experiences of today's modern woman." In four chapters, each addressing a different heartache or purpose, these poems take readers through the bitterest moments in life and find sweetness in them, because there is sweetness everywhere for those willing to look. As the poet herself assures: "this is the journey of / surviving through poetry / this is the blood sweat tears / of twenty-one years / this is my heart / in your hands / this is / the hurting / the loving / the breaking / the healing."